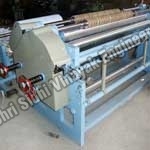 We are one of the best companies dealing in world class Slitter Rewinder Machine in the market. Our slitter rewinder machines are accessible in various ranges like Aluminium Foil Rewinder, Duplex Slitter Rewinder and Simplex Slitter Rewinder. 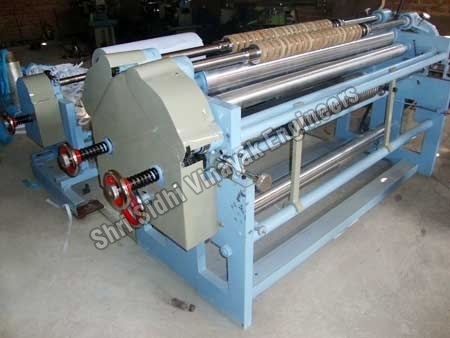 They are genuine in quality and are widely used in paper and packaging industry for slitting and rewinding as well as these simplex slitter rewinder machines are used in news paper industry, duplex slitter rewinder machines are used in packaging industries like bopp, polyester etc. Our Automatic Slitter Rewinder Machine is highly effective in rewinding the paper rolls as per the requirement of the manufacturing unit, where they are being used. It is also noteworthy for its operation friendly mode as well as their hard wearing nature. 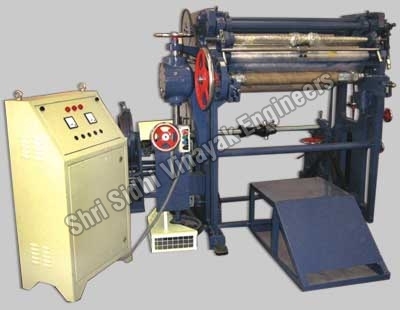 In addition to it, we are one of the reliable automatic Aluminium Foil Rewinding Machine Manufacturers from India. 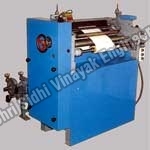 Our quality Simplex Sheet Cutters and Slitter Rewinders are designed for various uses. The products covered are Paper, Film, Foil, Laminates, Paper Boards, Adhesive Tapes, Film Ribbons, Wall Paper, Photographic Paper & Film, Coated Paper, Telex & Fax Rolls, and Film & Foil Small Rolls for manufacturers of packaging materials and converters. Special machines can also be designed for specific needs. 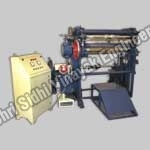 Slitting & Sheeting machines designed for various uses have been developed & delivered to a galaxy of satisfied users in India & abroad. Our main series of slitter Rewinder include Two Drum Slitter Rewinder P-Series, Two Drum Slitter Rewinder S-Series,Duplex Slitter Rewinder, Doctoring/Rewinding Machine,Centre Rewind Slitter, Fax-Add-Cash Roll Machine, Aluminium Foil Rewinder.